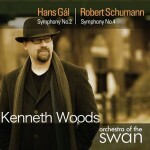 Orchestra of the Swan has its home in Shakespeare’s Stratford-upon-Avon and celebrated its 21st Anniversary in 2016/2017. OOTS is also Associate Orchestra at Town Hall Birmingham with regular concert series at Number 8 Pershore, Worcester Cathedral and Malvern Theatres. 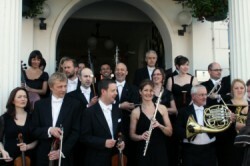 The orchestra gives over 45 concerts annually and is increasing its overseas touring. In 2014, the orchestra undertook its first highly successful tour to China. In 2016, OOTS performed in the Istanbul International Festival; during 2016/17 the orchestra toured to Mexico and made its debut in New York’s Carnegie Hall. OOTS has also toured the UK with groups such as Steve Harley & Cockney Rebel and James, with sell-out performances at London’s Royal Albert Hall. 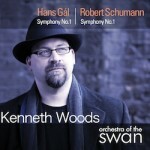 Recordings have been Gramophone Choice, CD of the Week on Classic FM (UK) and Washington Public Radio, and live concert recordings are frequently broadcast on NPR’s Performance Today, in Canada and Australia. 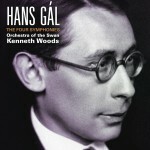 The orchestra’s extensive discography includes repertoire by Barber, Bax, Berlioz, Brahms, Copland, Debussy, Elgar, Finzi, Ireland, Mahler, Mendelssohn, Mozart, Schumann, Strauss, Vaughan Williams and the world premiere recording of the complete symphonies by Hans Gál. 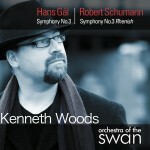 The latter received outstanding critical acclaim and was featured on BBC Radio 3 ‘Composer of the Week’. Most recently Mendelssohn’s D minor Violin Concerto with Tamsin Waley-Cohen was BBC Music Magazine’s ‘Recommended Recording’.